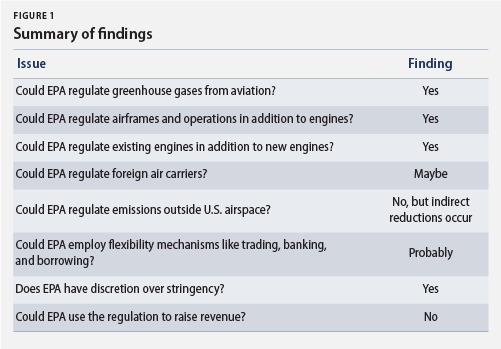 We contend that the EPA could craft aviation emissions regulations under the Clean Air Act that could achieve both environmental and industry goals while implementing the ICAO policy or satisfying the EU "equivalency" requirement. 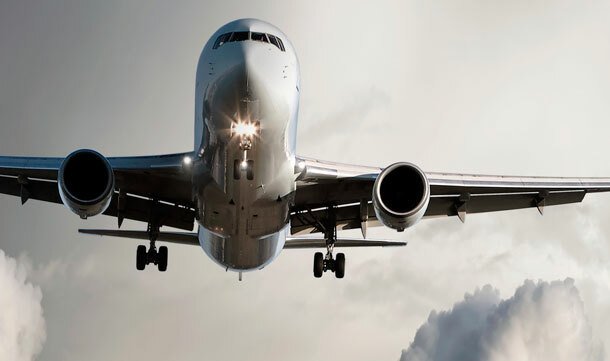 These regulations could be both broad and flexible, covering existing and new aircraft engines and allowing compliance through airframe and operational changes. The EPA might also be able to use market-based regulatory tools, further increasing flexibility and likely cost-effectiveness.